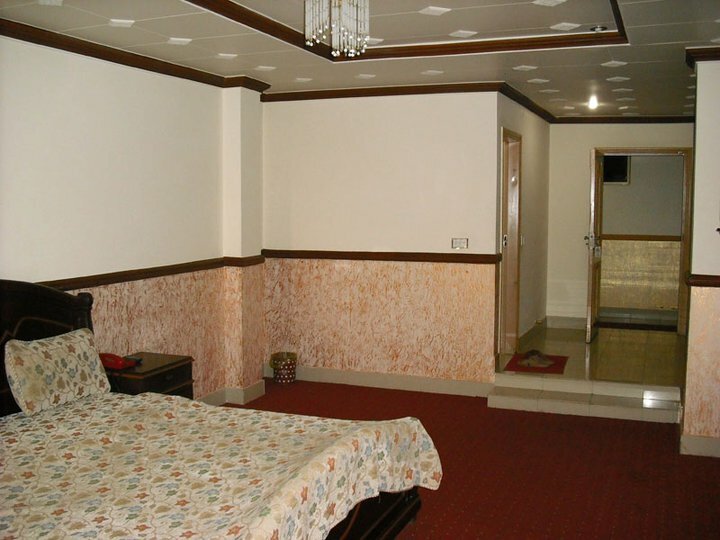 Book Hotel Felton Murree on cheap rates | iMusafir.pk. 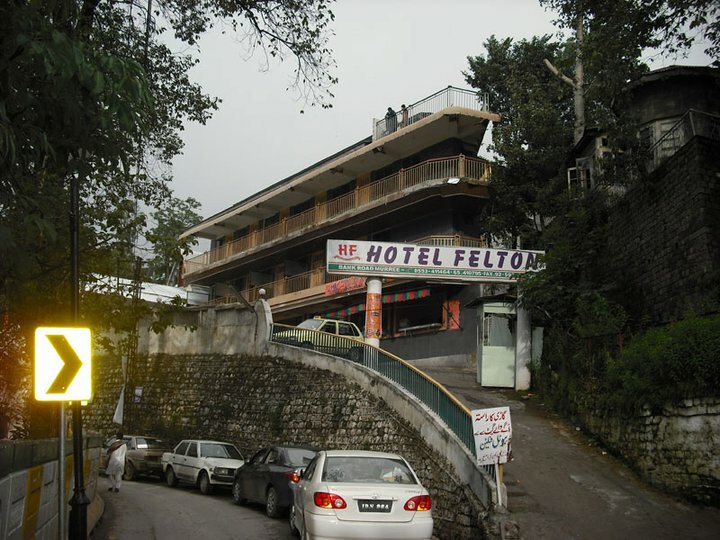 Hotel Felton, is located in the heart of Murree the beautiful Hill Station of Pakistan. 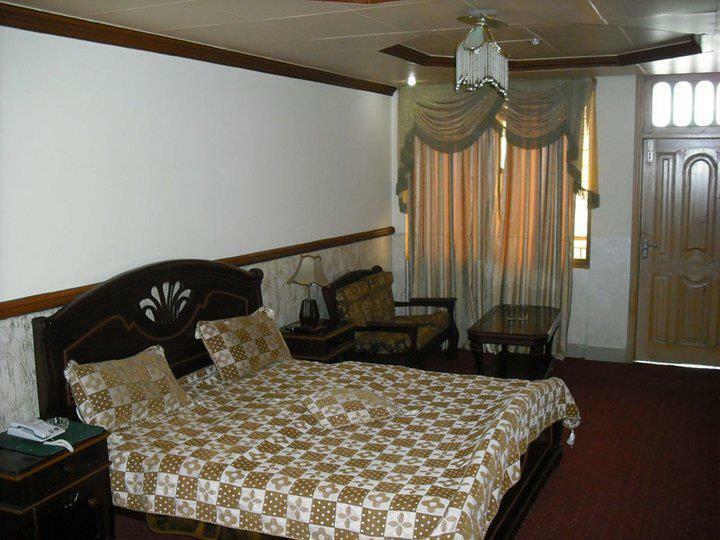 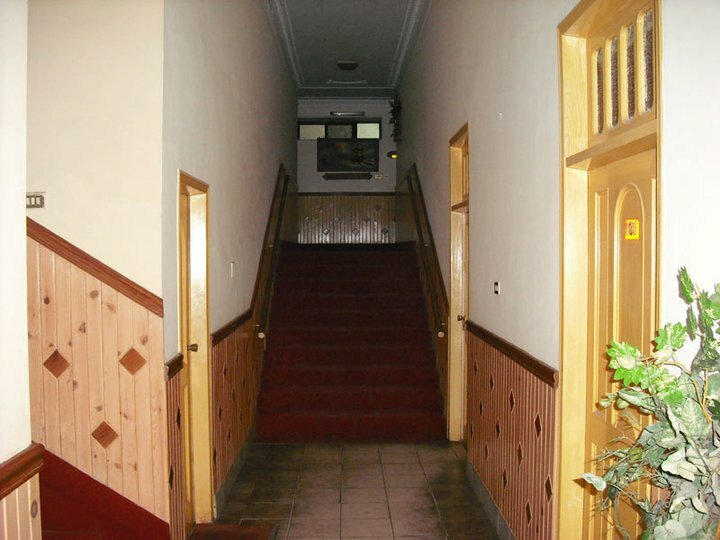 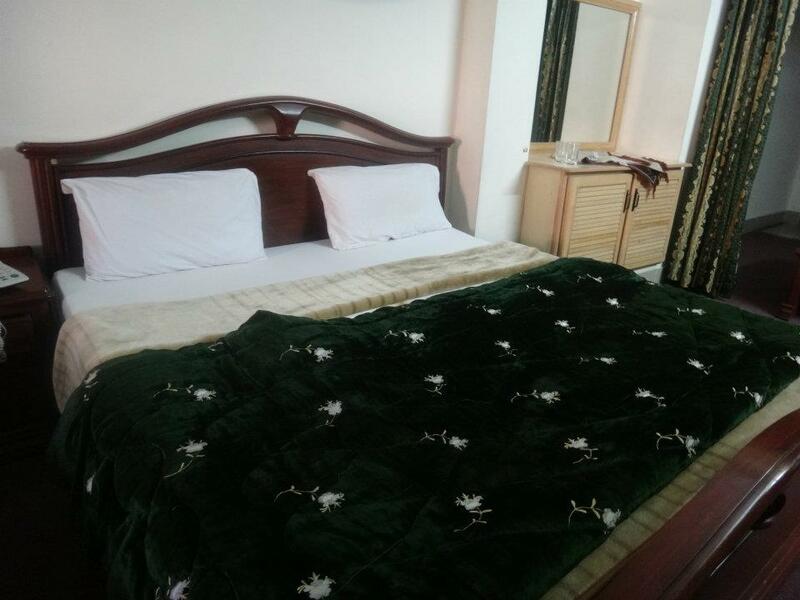 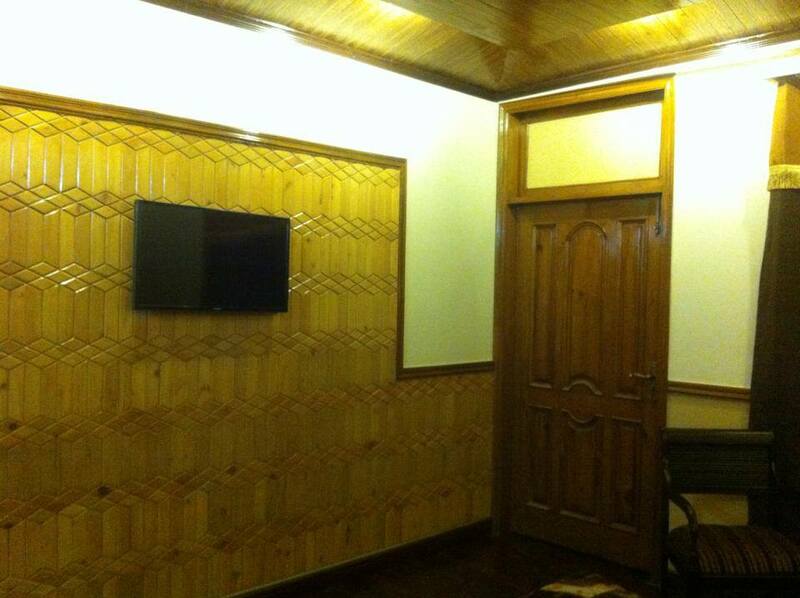 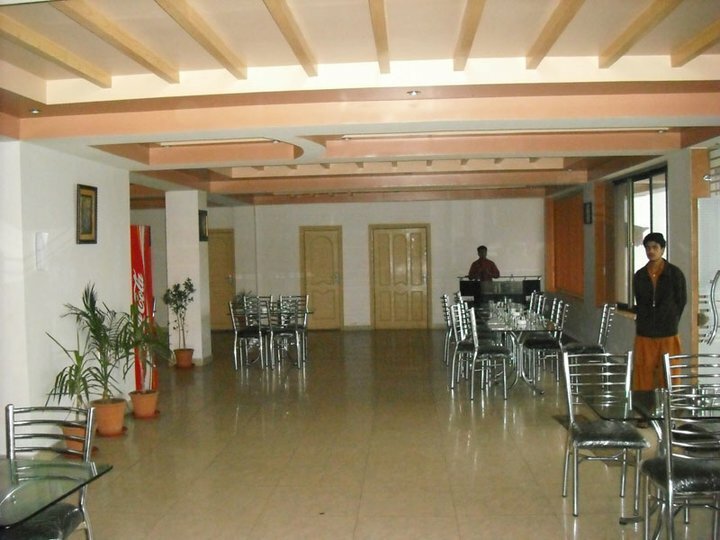 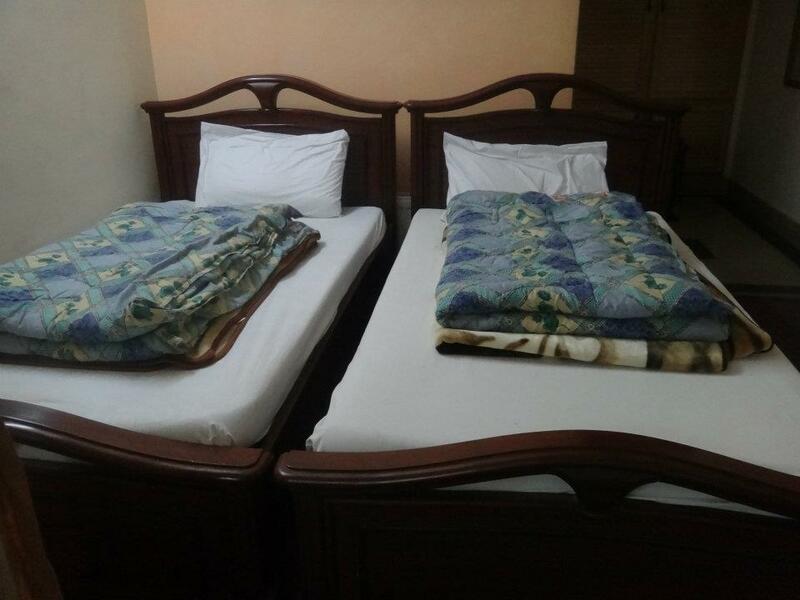 Hotel Felton is a fabulous hotel in Murree with 42 rooms including Standard and Executive Bedroom. 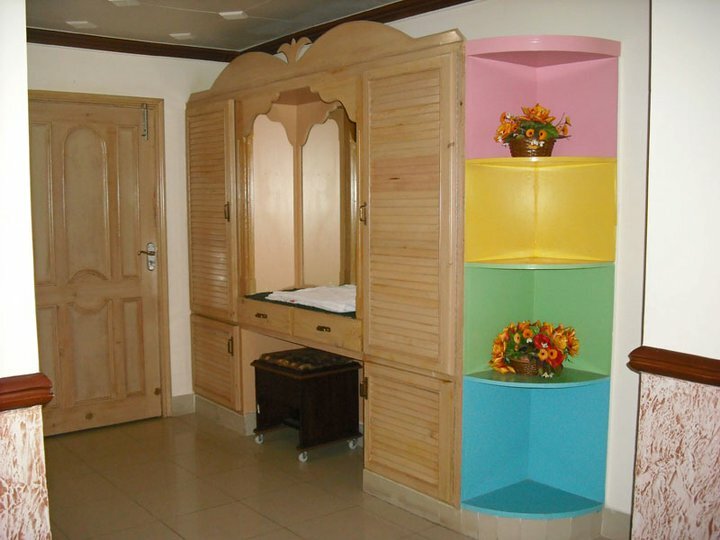 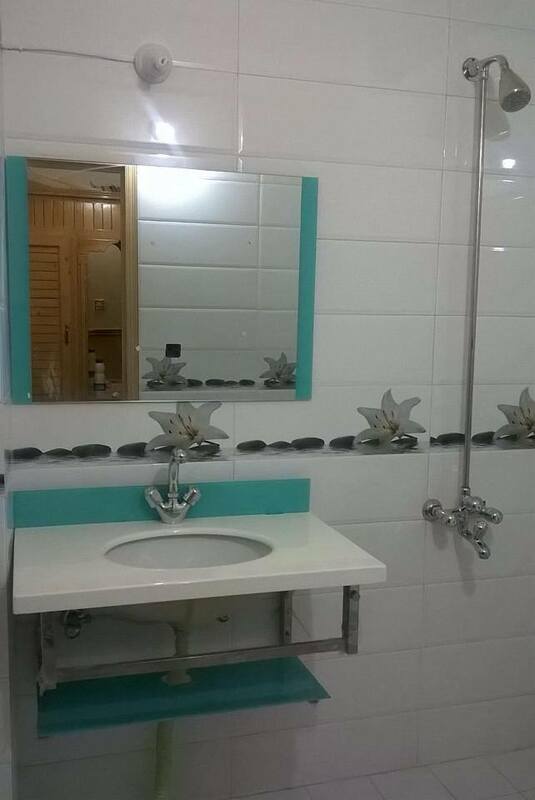 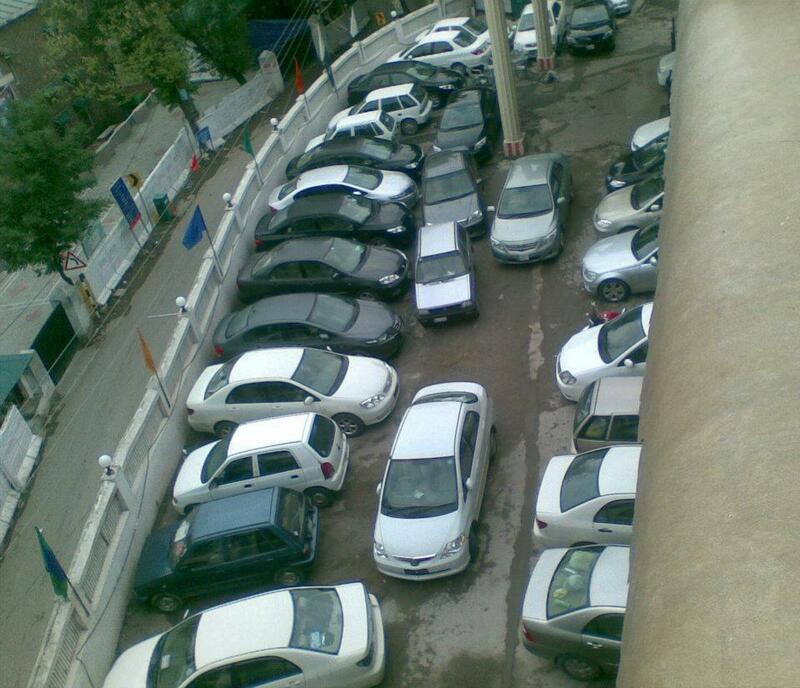 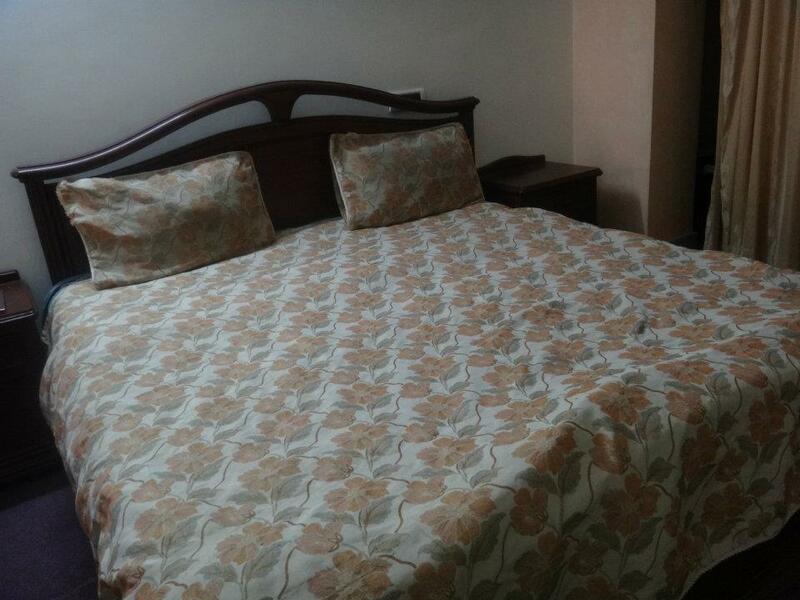 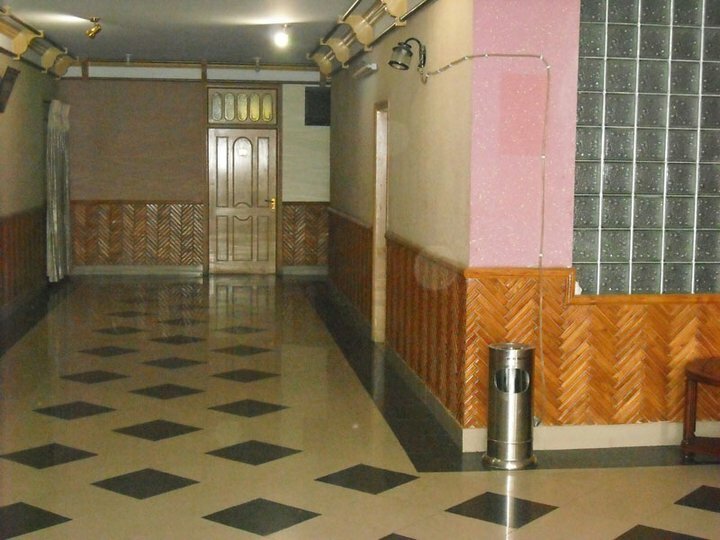 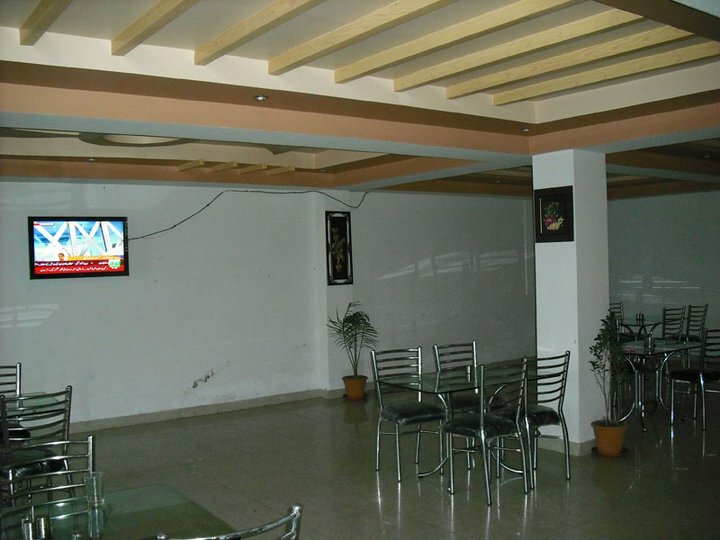 Each of them is well equipped with modern amenities and excellent services. 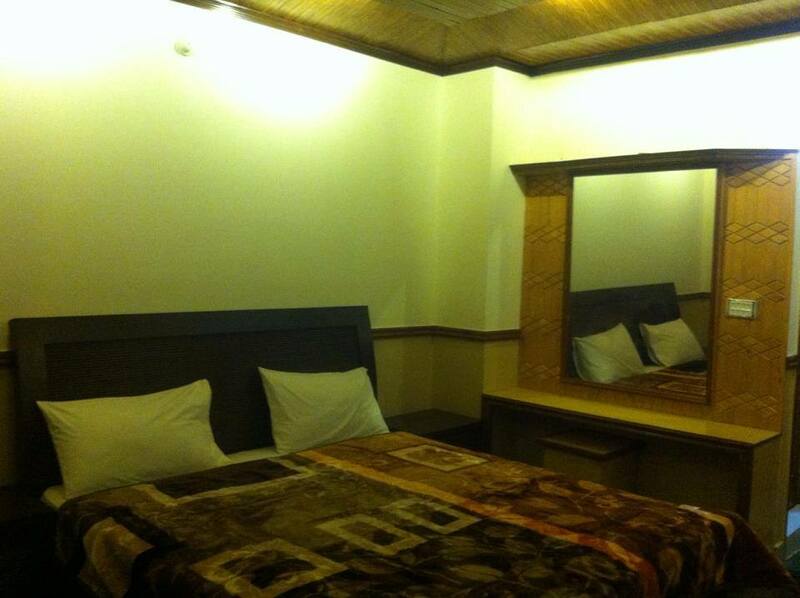 Your stay includes FREE WiFi, 24 hours room service, Telephone, Cable TV, Felton Mart. 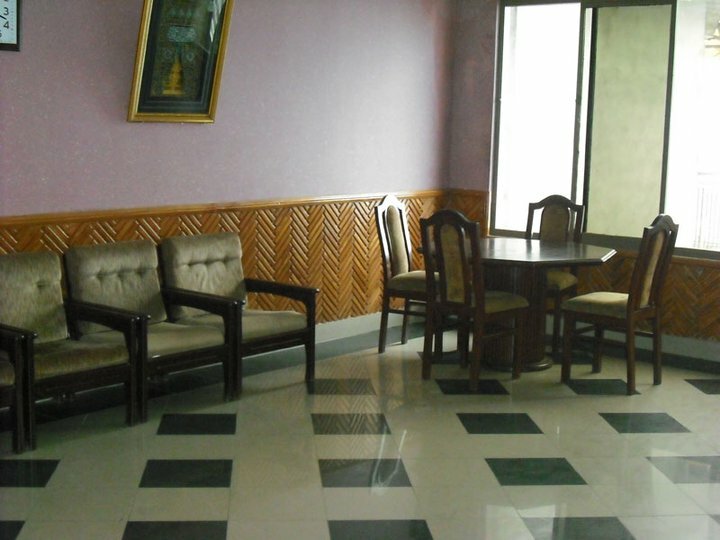 Bank facility & ATM facility is also available at hotel. 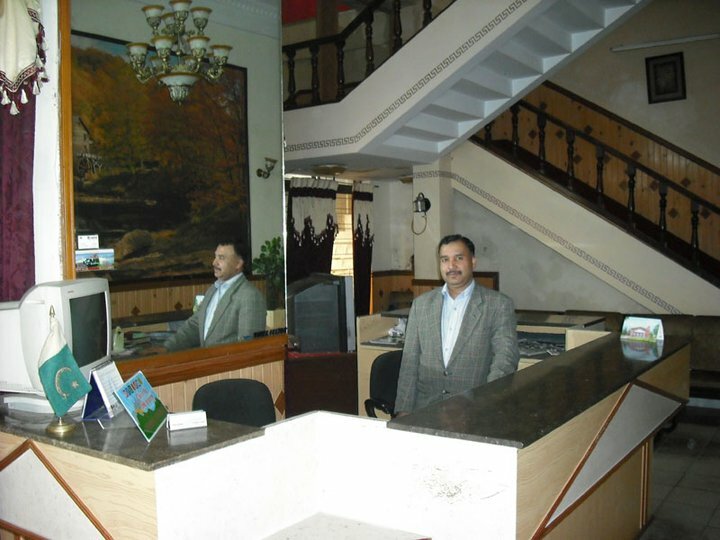 The hotel, with beautiful architecture, provides stunning view of the mountains, natural beauties and beautiful walks away from the mall. 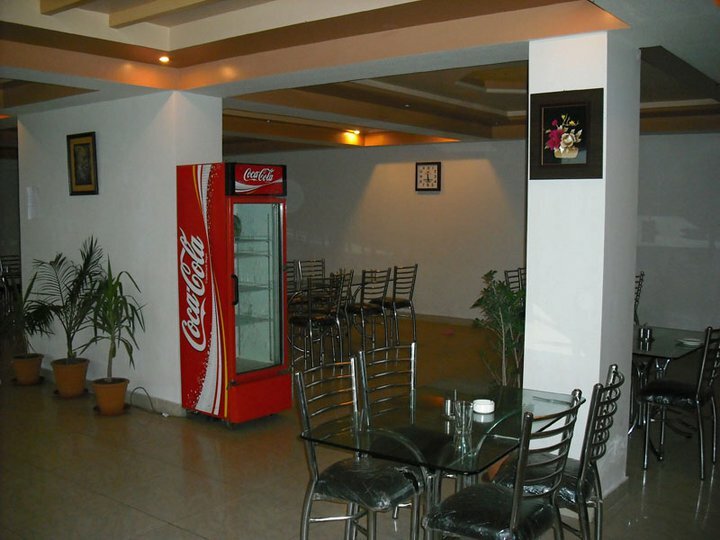 Felton hotel is located in the(BANK ROAD, MURREE, PAKISTAN).Hotel felton is fabulous hotel in murree.The rooms are well furnished and have antique furniture, carpets, chandeliers, and rare portraits to create a unique heritage experience. 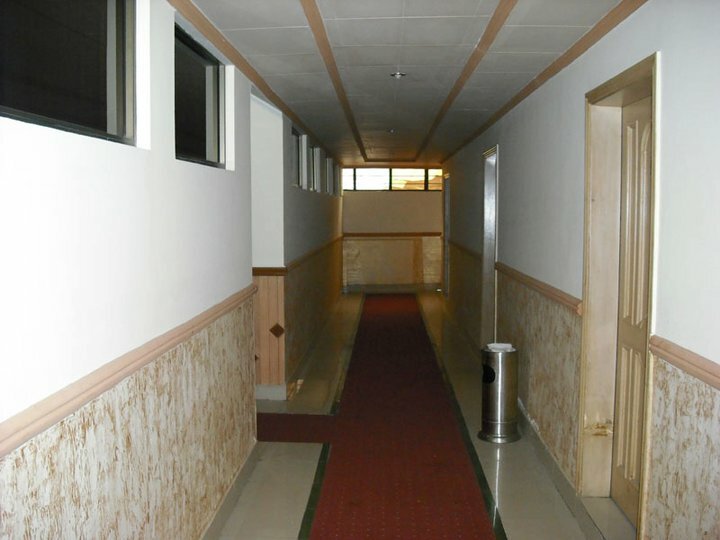 Hotel Felton is a super place to stay on a visit to Murree.Felton hotel is located in the(BANK ROAD, MURREE, PAKISTAN).Hotel felton is fabulous hotel in murree.The rooms are well furnished and have antique furniture, carpets, chandeliers, and rare portraits to create a unique heritage experience. 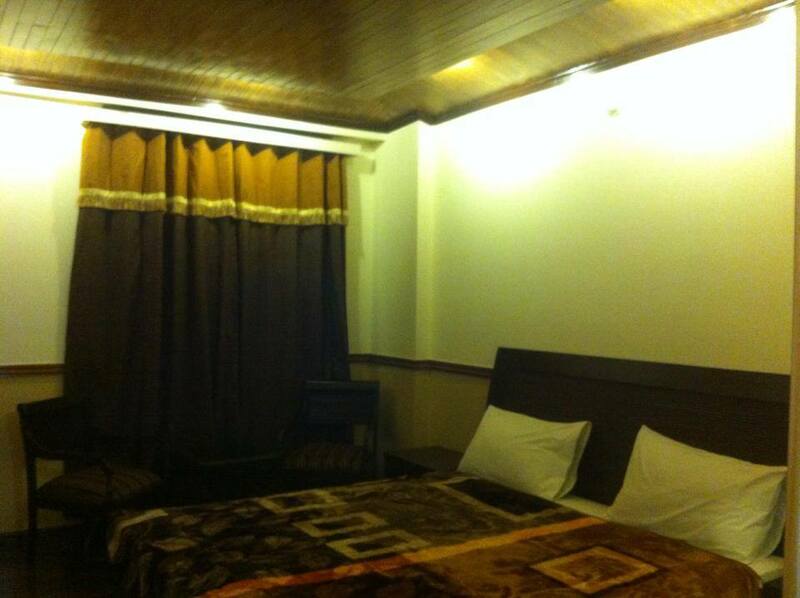 Hotel Felton is a super place to stay on a visit to Murree.